New boating laws will take effect on July 1. 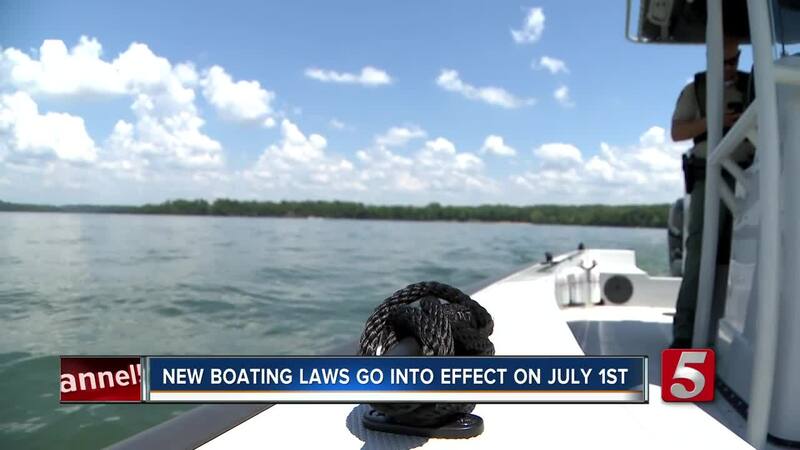 With the Fourth of July holiday just days away, boating officers with the Tennessee Wildlife Resources Agency need you to know about some new regulations. "As of July 1, there was a new law that was passed this year, it's a move over law for our law enforcement vessels that are out here on the waterways," Josh Landrum said. If you see blue lights activated, you need to slow down if you are within 100 feet of a TWRA vessel. 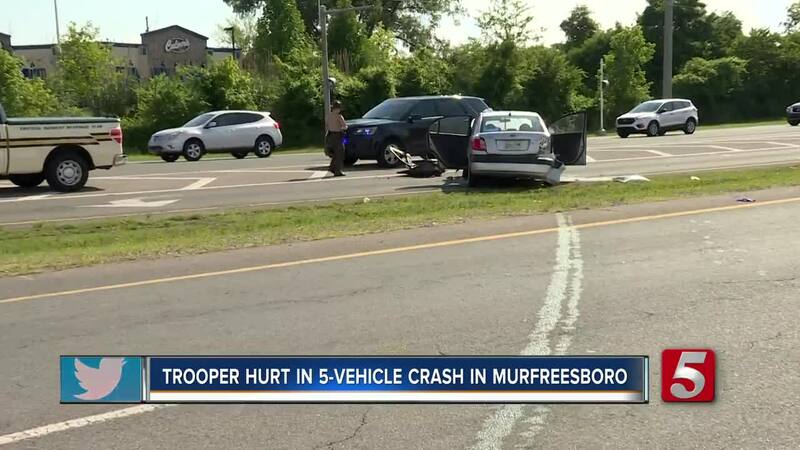 "That protects the public, that protects the individual that we might have pulled over, and that protects us," Landrum said. Large wakes cause safety hazards for citizens and officers. "Folks are responsible for the wake. If their wake does damage to boats because they're driving recklessly or too close, they're responsible for that wake. We're side-by-side with the boats a lot, and those wakes can cause damage to our boat that can cause damage to those other individual boats," Landrum said. The second law going into effect requires renters to have a boat license. "So if you were born after January 1, 1989 and you want to rent a boat, you have to take that course," Landrum said. "Even if you come in from out-of-state, visiting our state, those individuals are required to have a boating license, per se, in order to drive a rental boat." In the past, you could take a quick safety course on site before renting a boat. "If they come, they won't be able to do it on the spot anymore, which was an exception in the original law," Landrum said. "They could do a quick safety course on the spot at these rental agencies, but now that law has changed to where those individuals before they rent the boat, they have to take a boating safety course." The boating license is required if you rent a vessel that's over 8.5 horsepower, so kayaks and canoes are excluded. If you need to get a boating license, more information can be found here .